Matudnila.com - A Cebu Events Blog: First Hobby Convention (Hob Con) in Cebu! Home Parkmall First Hobby Convention (Hob Con) in Cebu! First Hobby Convention (Hob Con) in Cebu! 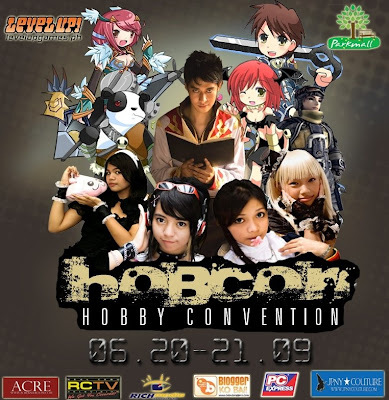 2 comments: on "First Hobby Convention (Hob Con) in Cebu!" I went to this event. Please do check out my post about this. done checking noelle! nice post!